SPOOL & TESTCARD RECORDS presents "TOKYO REVERB COLLECTION"
死んだ僕の彼女 presents "SWEET DAYS AND HER LAST KISS"
17歳とベルリンの壁 presents "Seventeen Front vol.2"
"Total Feedback/cruyff in the bedroom 'FUZZ ME!!! EP'レコ発"
"JAPAN SHOEGAZER FESTIVAL 2014 東京"
"sweet days and her last kiss"
"JAPAN SHOEGAZER FESTIVAL NAGOYA EXTRA"
"cruyff in the bedroom 14th Anniversarry/Feedback Noise Disc Premium Match"
"JAPAN SHOEGAZER FESTIVAL 2013 東京"
"cruyff in the bedroom / hacanatzkina tour 2012"
【band】cruyff in the bedroom , PLASTIC GIRL IN CLOSET , the clubbers , HUSH , daphne. 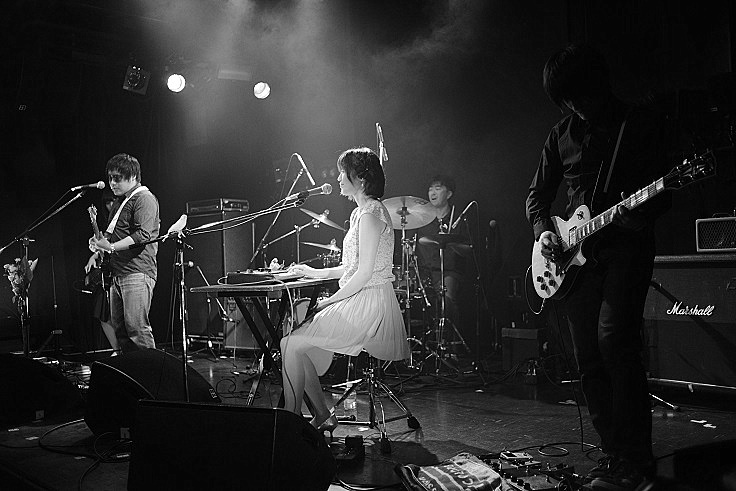 "JAPAN SHOEGAZER FESTIVAL -2012 TOKYO-"
"underdrawing for three forms of unhappiness at the state of existence release party"
"feedbackwards - my dead girlfriend's ixtab release party -"
"Ceremony,Screen Vinyl Image,eskimohunter JAPAN TOUR"
"high fader NIGHT Vol,3　-　関西シューゲイザー協会　-"
natural gift 企画 “natural gift-vol.143"
"sweet days and her last kiss release party!!" 少女スキップ presents "my ordinary day"
Natural Hi-Tech 企画　“雑種天国 外伝"
西荻窪 TURNING 企画　“Sister Ray 7"
natural gift 企画　“natural gift-vol.125"
Natural Hi-Tech 企画　“This is the city noise!" natural gift 企画　“natural gift-vol.119"
"2songs + cassette tape e.p release party"
西荻窪 TURNING 企画　“Sister Ray 5"
natural gift 企画　“natural gift-vol.113"
西荻窪 TURNING 企画　“Sister Ray"
三軒茶屋 HEAVEN'S DOOR 企画　“build a bridge"
natural gift 企画　“natural gift-vol.92"
三軒茶屋 HEAVEN'S DOOR 企画　“Astral Rock"
natural gift 企画　“natural gift-vol.80"
copyright (C) 2014 shinda boku no kanojo Some Rights reserved.